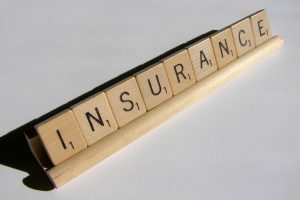 For your protection we require all tenants to have insurance. We recommend Storsmart Insurance — Storsmart is a self storage contents insurance program; they have great coverage and affordable premiums. If you choose the Storsmart Insurance option, you can purchase as little as $2,000 or as much as $20,000 of coverage. If you have specific insurance coverage questions call us at 720-591-1760, or feel free to contact StorSmart Insurance directly at 1-888-545-SMART or via email at info@storsmartinsurance.com. The storsmart insurance program was formed by insurance and storage professionals with years of experience in the self storage and insurance industries. 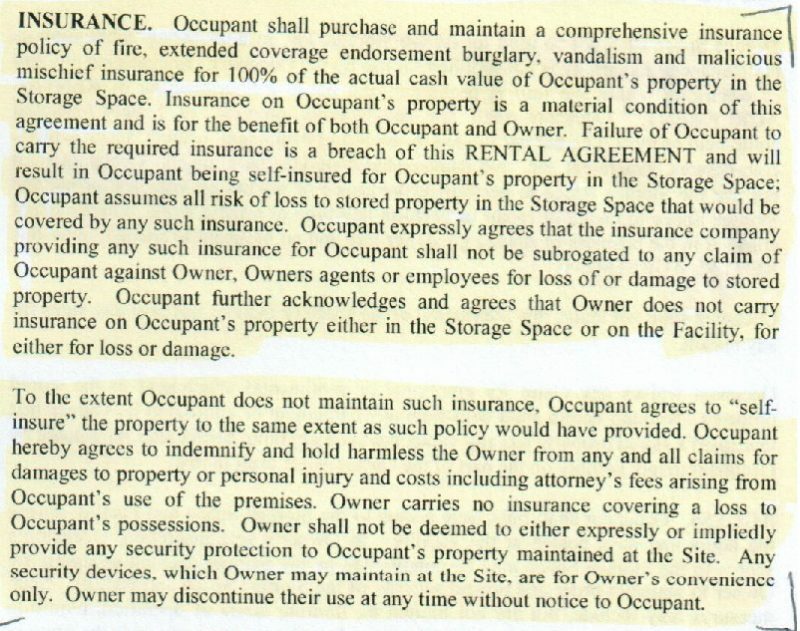 As storage professionals they understand the ins and outs of both the day-to-day operations of self storage and the importance of a quality self storage tenant insurance program. The storsmart insurance program was created to bring the best value and integrity for both owners and customers.